Horror in the 90s: What Is Urban Horror? 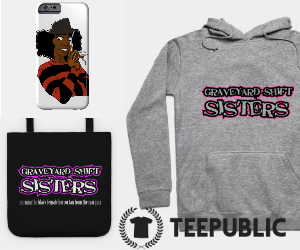 Horror in the 1990s: Most concur that as a whole, it wasn't a golden age but the decade did have its charm in Scream bringing back the slasher and building a lucrative platform on teen stars. But probably the less noticed and certainly the least written about during this time was urban horror. 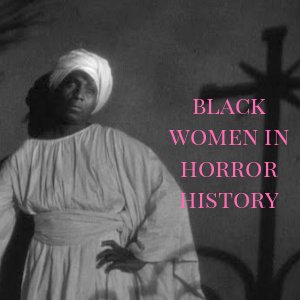 As far as "Black horror" films, the decade's library was primarily cultivated in the home video market with a few exceptions making it into theatres. With the slasher sub-genre and horror overall arguably fizzling significantly in the late 1980s/early 1990s, horror had more of a classic resurgence with the likes of Dracula (1992) and Frankenstein (1994). Blacks in these bigger blockbusters were practically non-existent. 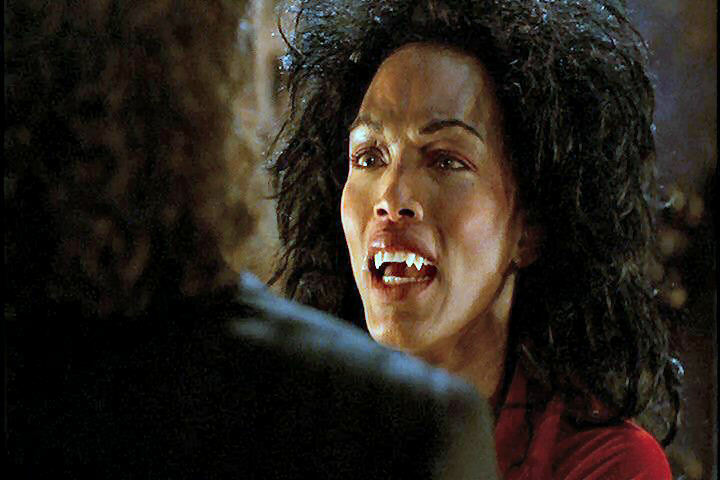 "...'Black horror' film took advantage of the representational gap left when White horror fled to the suburbs, as well. 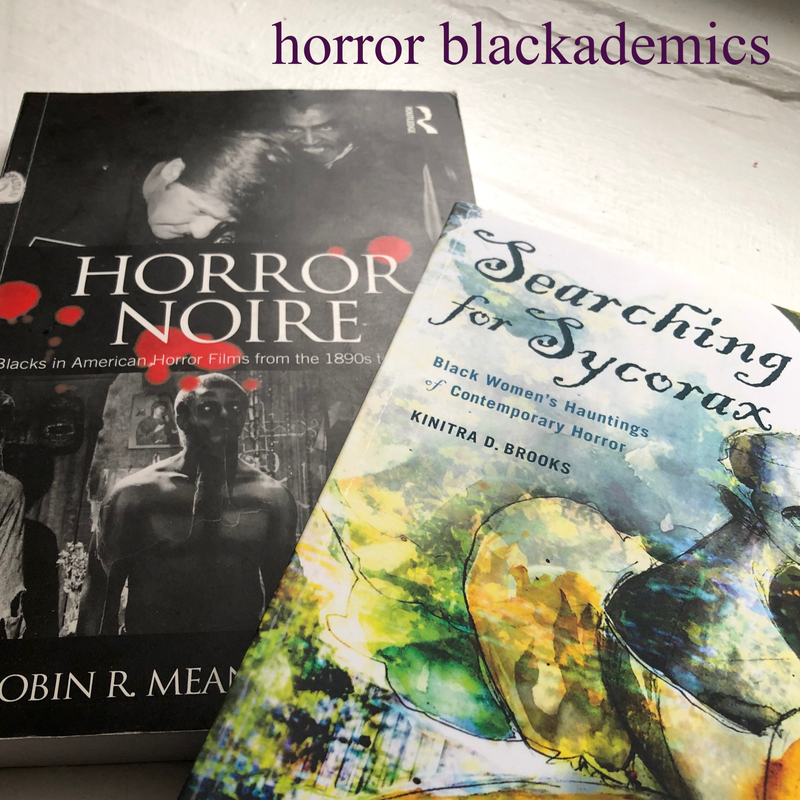 These urban-based horror movies presented narratives that were Black-centered, that is, drawing on Black folklore, histories, and culture." 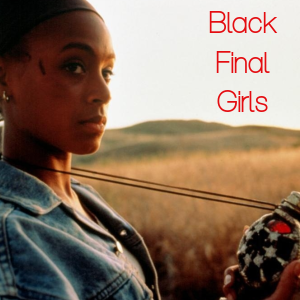 What came to be, "urban horror" addressed a new generation of a Black community faced with socioeconomic and institutional disparities. These films also took place in neighborhood enclaves where the racial makeup of its residents were exclusively Black. 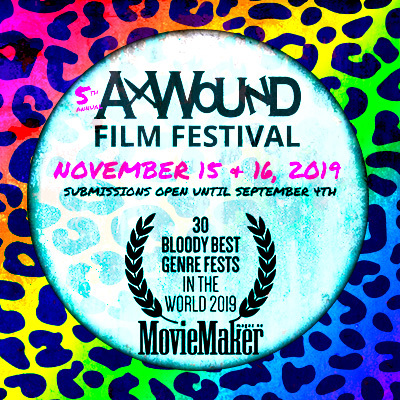 Additionally, urban horror, "are post-Civil Rights era, social problems films which simultaneously casts Black communities as full of dangerous pitfalls but also enormous pride and talent" with "tales of morality and social responsibility." 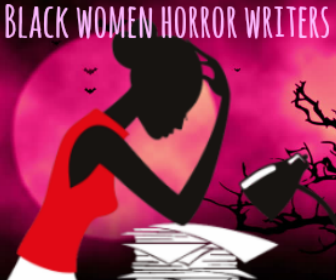 Here are some notable urban horror titles with a significant female presence. 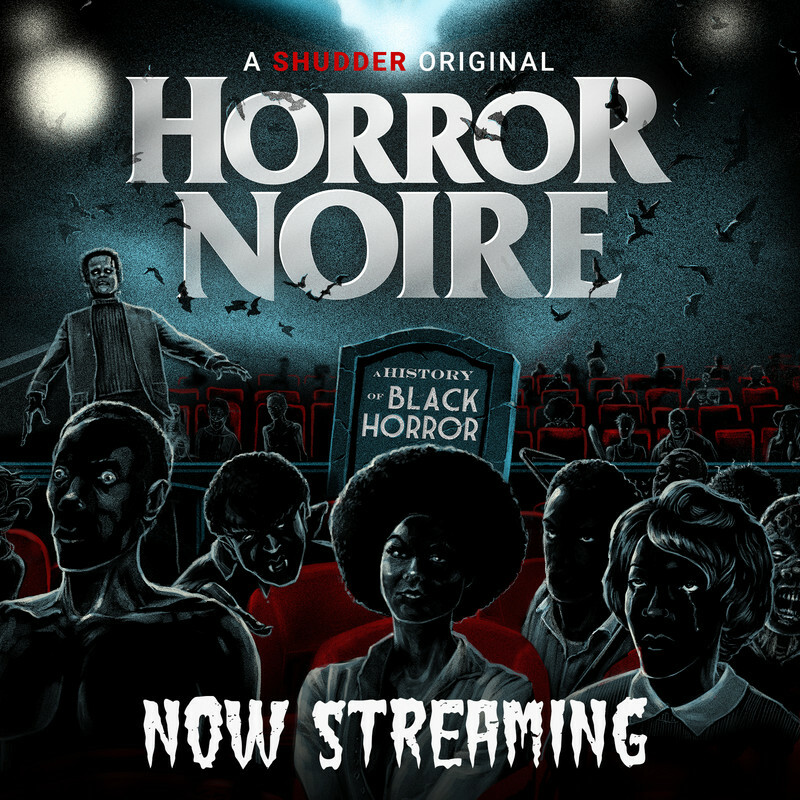 *All information can be found in Dr. Robin Means Coleman's book, Horror Noire.